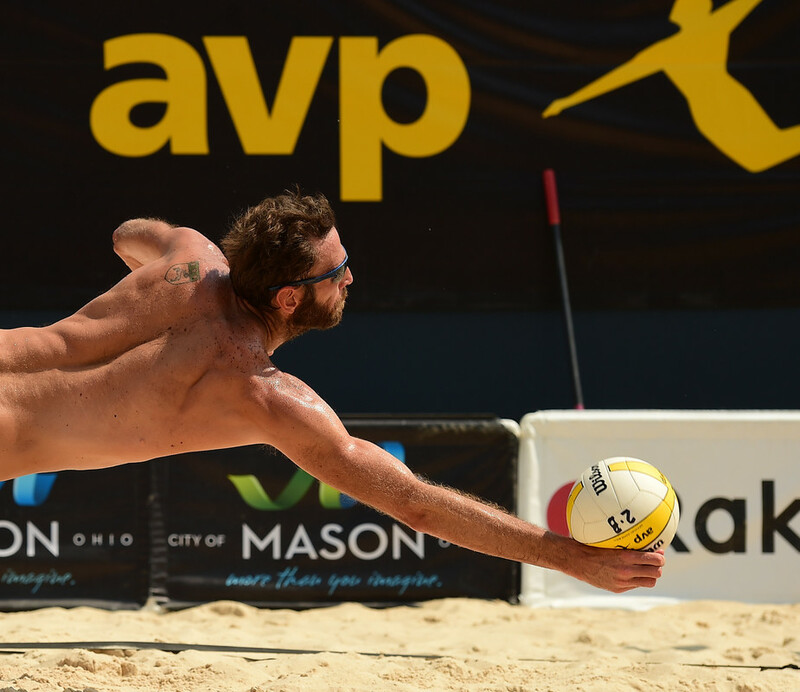 Volleyball is vying to become the first sport played at both the Winter Olympics and Summer Olympics. In order to do so, the International Volleyball Federation (FIVB) and European Volleyball Confederation (CEV) will host a snow volleyball exhibition on Feb. 14 at Austria House at the 2018 Winter Olympics in Pyeongchang, South Korea. Volleyball has traditionally been played either indoors or on sand, but snow volleyball has gained traction since 2008 where it was played in the mountains of Wagrain, Austria. The Austrian Volleyball Association acknowledged snow volleyball as an official sport three years later, with the Snow Volleyball Tour being created in 2012. The game expanded to Switzerland, Italy, and the Czech Republic, resulting in its recognition by the CEV. The first Snow Volleyball European Tour was held in 2016. Similar to beach volleyball, snow volleyball is played with two-person teams competing against each other. Currently, 17 European nations host national snow volleyball championships. The inaugural CEV European Championships comprised of 24 teams from each gender will be held March 23-25 in Austria. The upcoming exhibition in South Korea will feature current and former players from around the world, including three-time Olympic medalist and three-time world champion Giba (Brazil), and two-time Olympic medalist Vladimir Grbić (Serbia), as well as beach volleyball players Emanuel, who won three Olympic medals for Brazil, and Xue Chen, who won bronze with China. Regardless of the result of the showcase, Doherty sees it as a positive for the sport, though he won’t be transitioning from sun and sand to snow just yet. New York Giants quarterback Phil Simms was the first to utter "I'm going to Disney World" after defeating the Denver Broncos in Super Bowl XXI. While the sport’s popularity pales in comparison to soccer in the nation, there is a tight-knit network of players, particularly in Cairo and Alexandria playing against the best of the best.